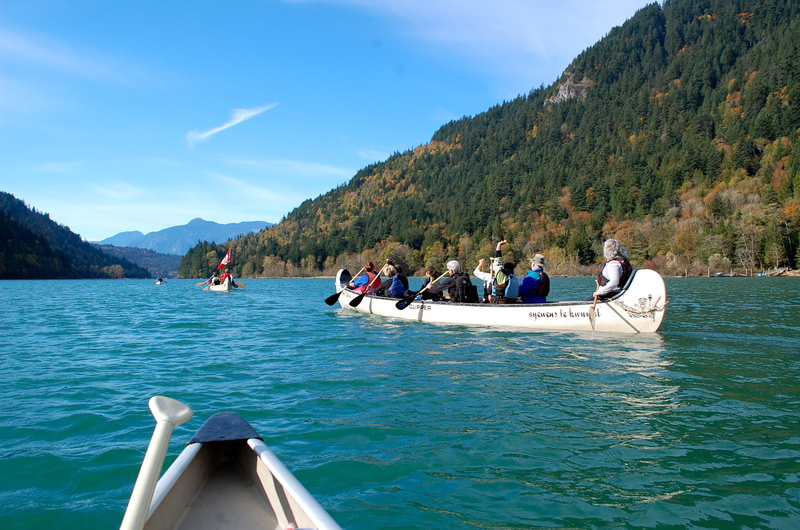 I’ve discovered another amazing day excursion in easy driving distance from Vancouver: a canoe or kayak trip down the Harrison River in the beautiful Fraser Valley. Fall is an awesome time to do this trip. The foliage glows with brilliant colour, spawning salmon spring from the water, and hundreds of seagulls, bald eagles, and herons are feasting on the spoils.